Not necessarily. In fact, if you are a reasonably astute shopper, you will probably do better dealing with a mortgage broker. Mortgage brokers do not add any net cost to the lending process, because they perform functions that would otherwise have to be done by employees of the lender. 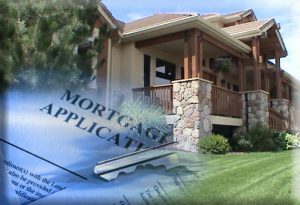 Furthermore, because mortgage brokers deal with multiple lenders — in a typical case, 25 to 30, sometimes more — they can shop for the best terms available on any given day. In addition, they can find the lenders who specialize in various market niches that many other lenders avoid, such as loans to applicants with poor credit ratings, loans to borrowers who do not intend to occupy the property, loans with minimal or no down payment, and so on. These amounts are estimates based on current information. Actual amounts may vary.